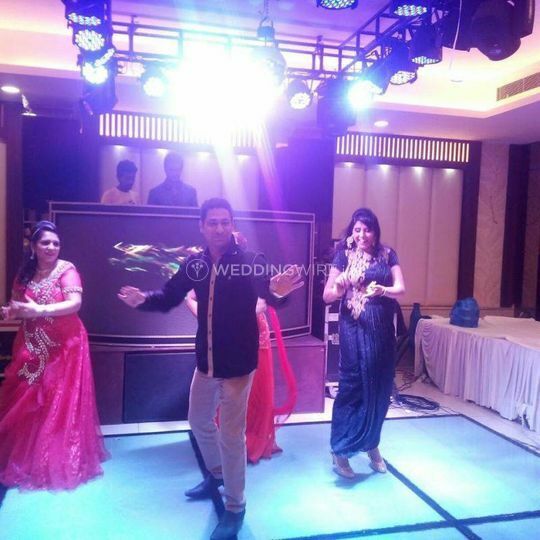 Gunjan Sharma Choreography ARE YOU A VENDOR? 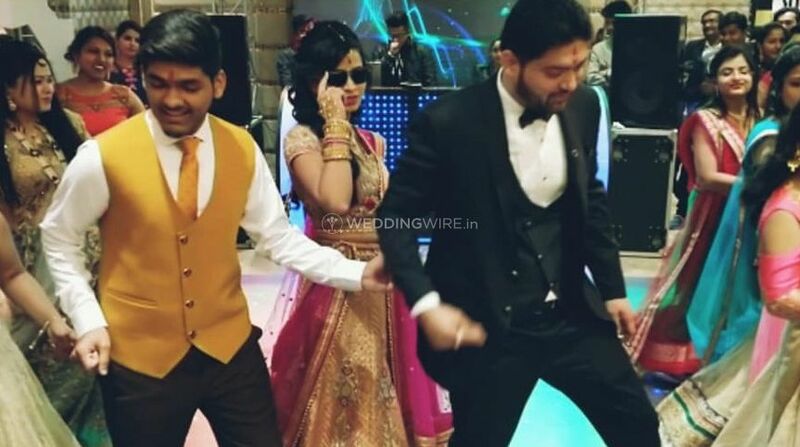 Gunjan Sharma Choreography is a choreography company started in 2015 by the dancing diva, Gunjan Sharma who's passionate about making you groove and get your feet moving on the dancefloor. 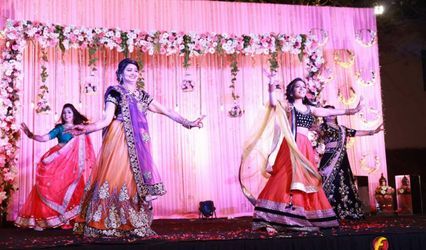 The idea is to provide you with unique and memorable dance performances that will stick with you and your family as everlasting memories. 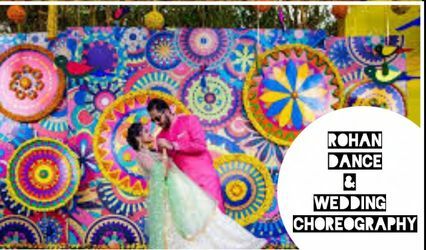 The team of choreographers working under Gunjan Sharma Choreography specialize offering you with high standards of choreography services that ensure you will never have two left feet. 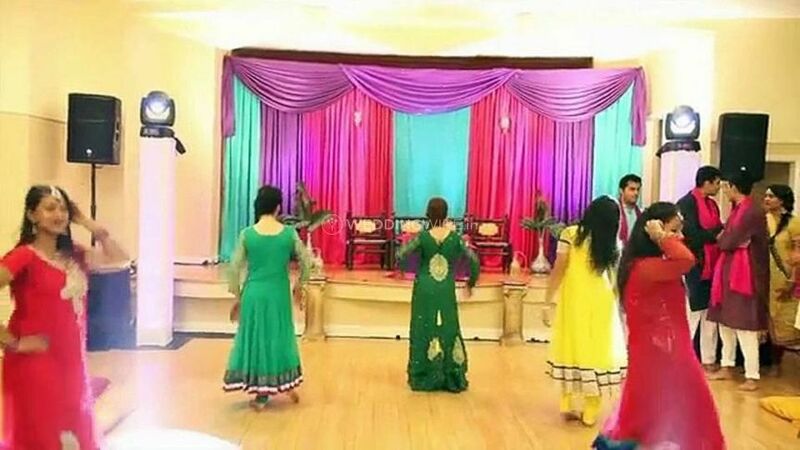 They make you dance on groovy Bollywood numbers to Punjabi beats, to the foot-tapping club music and other dance forms like classical and Salsa; the choreographers can make you move on any music and turn you into a fabulous dancer. 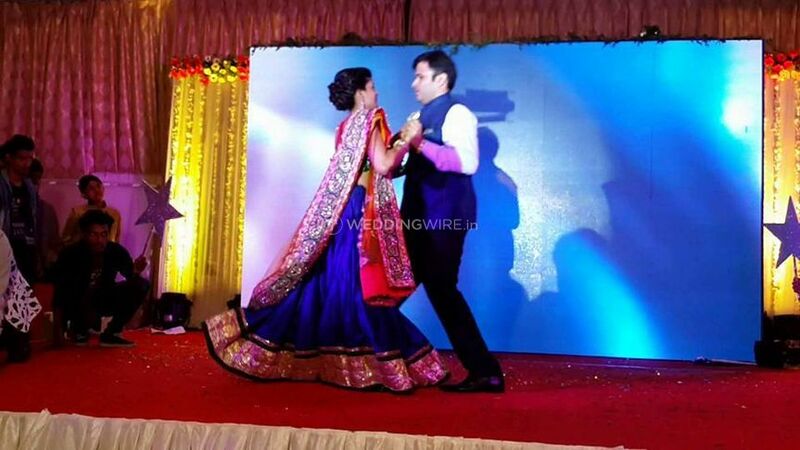 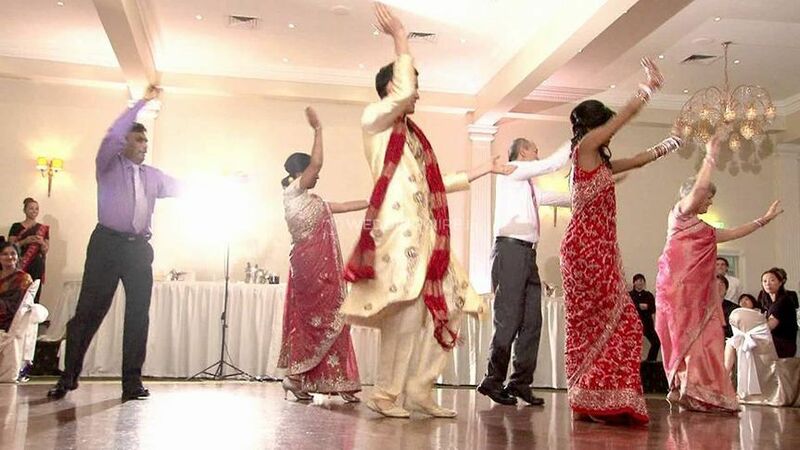 Gunjan Sharma Choreography also offers their dance services for many occasions including wedding functions. 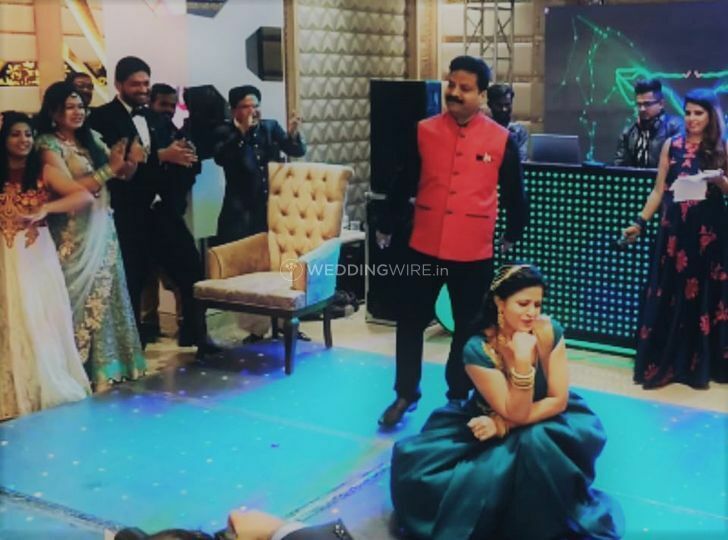 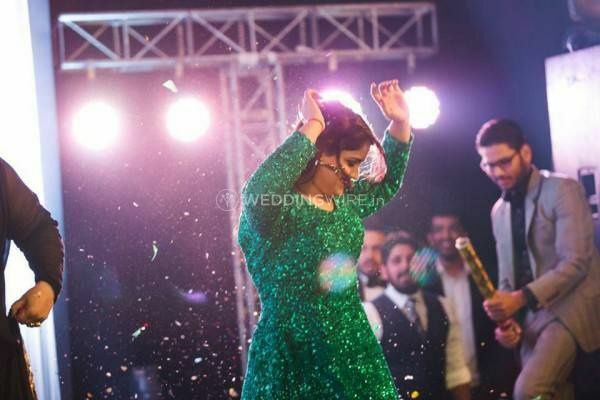 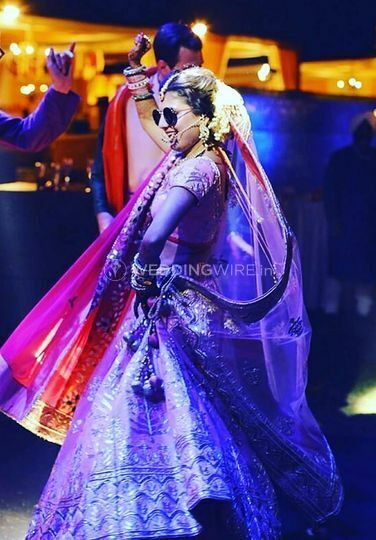 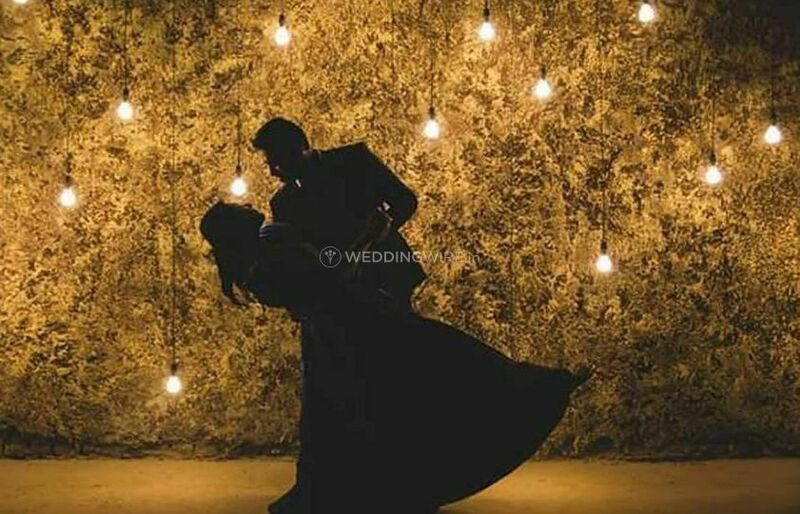 Gunjan Sharma Choreography provides you with couple dance choreography, letting you select songs and even mix tracks to ensure full fun in the wedding event. 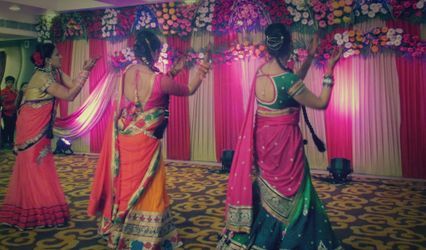 They are ready to travel outstation as well to provide you with these services and add the fun and exciting element in the ceremonies.